You can do this presentation any time, at your own pace. Kids of all ages need families. Teens are no exception. Welcoming a child home from across the border or around the world. Special cases and adopting someone you know. The different options for adopting a baby or child. Your resource for navigating finances and adoption. Your guide to major themes in adoption. 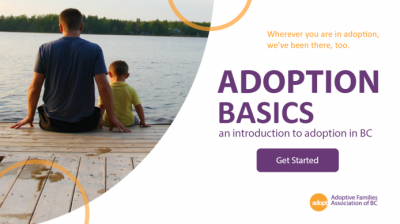 Your guide to adoption terminology and acronyms.